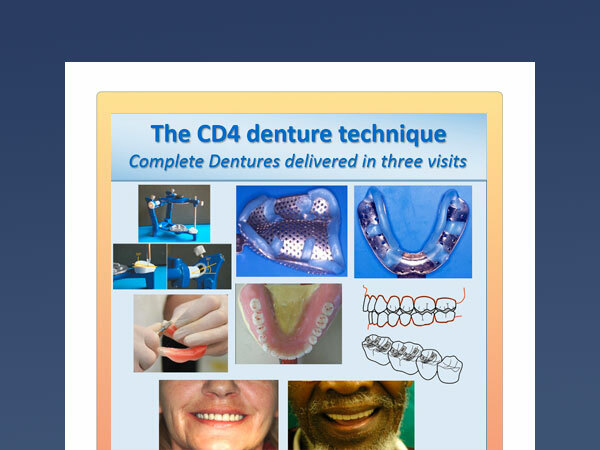 This book describes a method for making complete dentures according to the appropriatech philosophy and according to the principles of the Minimum Acceptable Procedures for making complete dentures (as described in the paper of that title published in the International Journal of Prosthodontics). This is a current and updated version of the technique described in the book. Purchase the online and downloadable versions for $19.